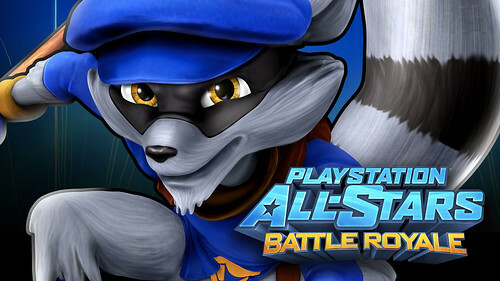 PlayStation All-Star: Battle Royale Open Beta announced! The upcoming brawler from Sony is currently in closed Beta, but that will change tomorrow, as PS3 and Vita owners will be able to check out the game before it’s November 20th launch. PS3 owners who do not have PS+ will unfortunately have to wait until October 23rd, and will then have one week to check out the beta, which ends on October 30th. The beta will feature 2v2 (which allows for cross play invites) and FFA online tournaments and allows players to use Kratos, Sweet Tooth, Colonel Radec, Sly Cooper, PaRappa, and Fat princess across two stages, Metropolis and Hades. 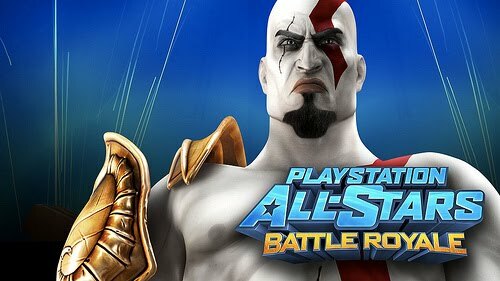 I’m looking forward to this game and I can’t wait to try out the beta on my Vita tomorrow!